A posture that presents itself balanced, at a closer look, imbalances can be clearly seen, as in the pictures below. Our job is to create a more neutral balance and educate the customers about their own particular and unique posture. As you might think, changes happen slowly in our body, that’s why we are referring to a posture alignment process. It looks like ‘the perfect’ back but, if we look closely, we can see the right tilt of the pelvis, a left tilt of the rib cage. Also, observe the S shape in the circle! In the past several years, researchers started to look closer at a structure called FASCIA. It is the connective tissue that holds us in the shape we are in. Watch a short video about fascia and you will understand how water and liquid are held in the structure of our body. Dehydration of these structures leads to nerve compression and then pain. What triggers dehydration and tension in the fascia? How does fascia relate to my posture? 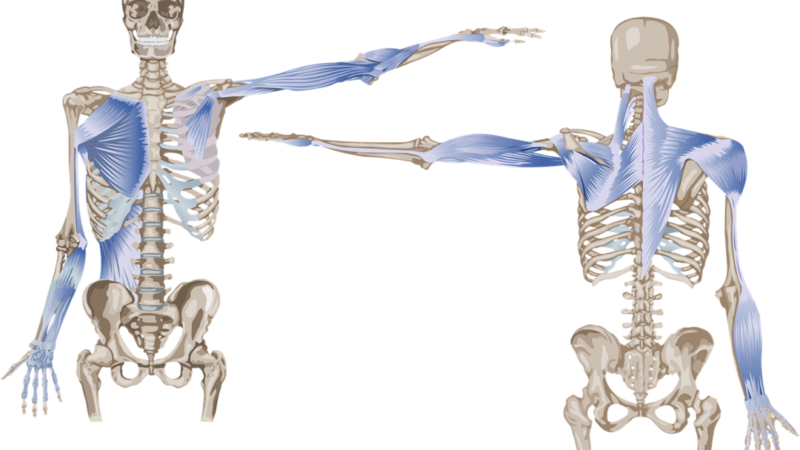 The fascia that lies underneath, throughout your body gets pulled in different directions, relative to our movement habits. The way we use our body in our daily life it’s not always a conscious decision. Alignment and posture preferences may not be optimal. We have to work, read, hunch over, spend 8 hours sitting at the desk, drive and so on. Moreover, repetitive motion creates patterns that lately build the posture that we have at the moment. In simple words, the way we use our body is habitual and unconscious. As a result, habitual movement creates patches and areas with condensed tissue. Without a doubt, the pattern of tension pules the bones, ligaments, organs in its direction. In order to restore range of motion and optimal function, these condensed structures need to be smoothed out. The posture alignment process consists in deep, slow myofascial manipulation, coupled with movement re-education and movement awareness. The work is done with anatomical precision, specifically designed for every individual.